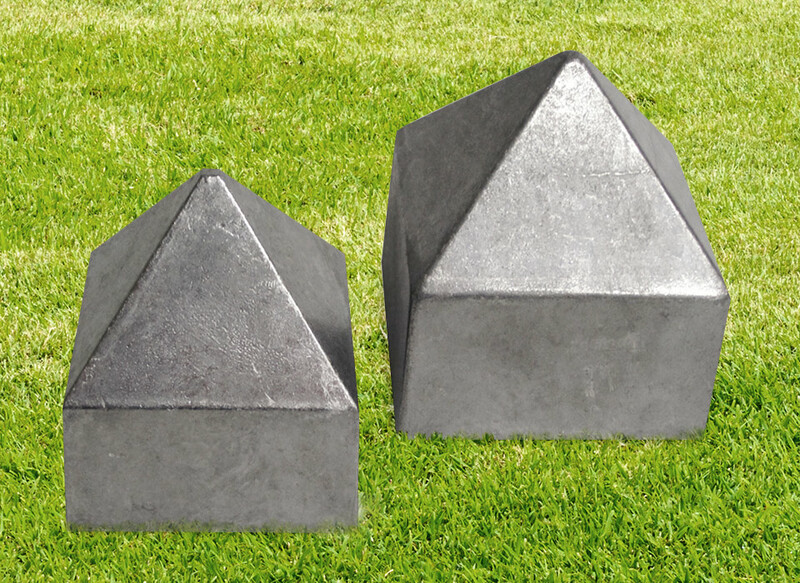 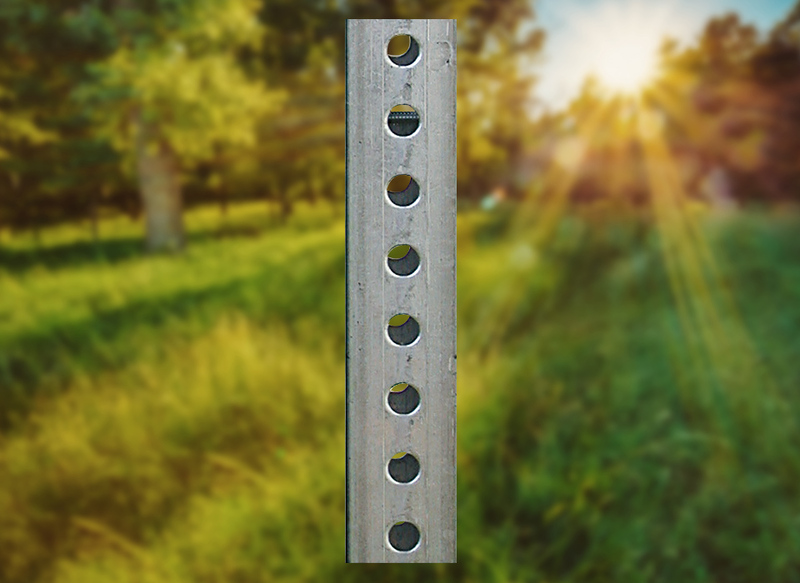 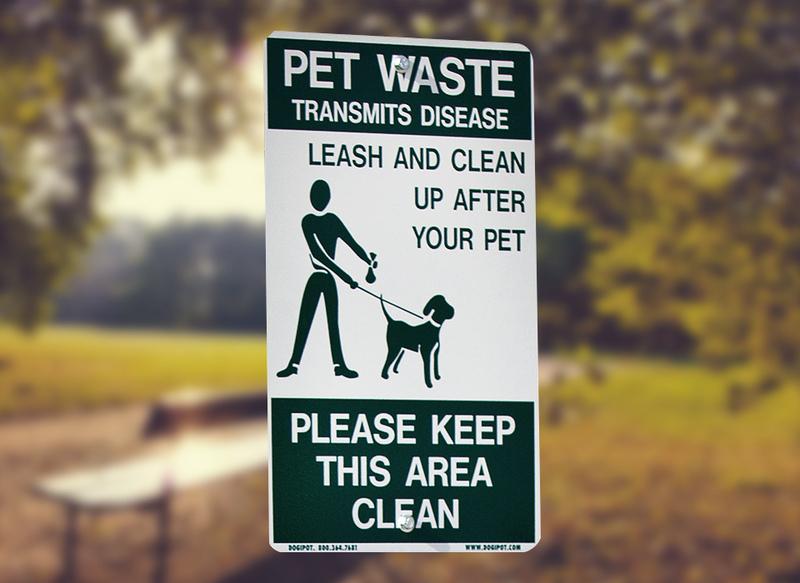 Tagged as aluminum, apartment, community, condo, display, dog park, dog-friendly, lead, leash, notice, on-leash, park, pet waste, pet waste management, recreation area, sign, waste disposal. 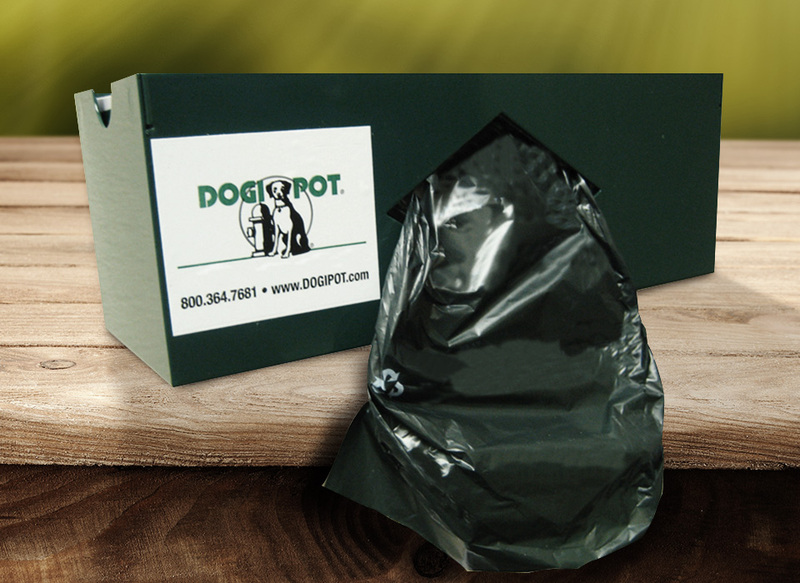 The DOGIPOT® ON-LEASH reflective aluminum pet sign is 18” x 12” and can be attached to a post or wall. 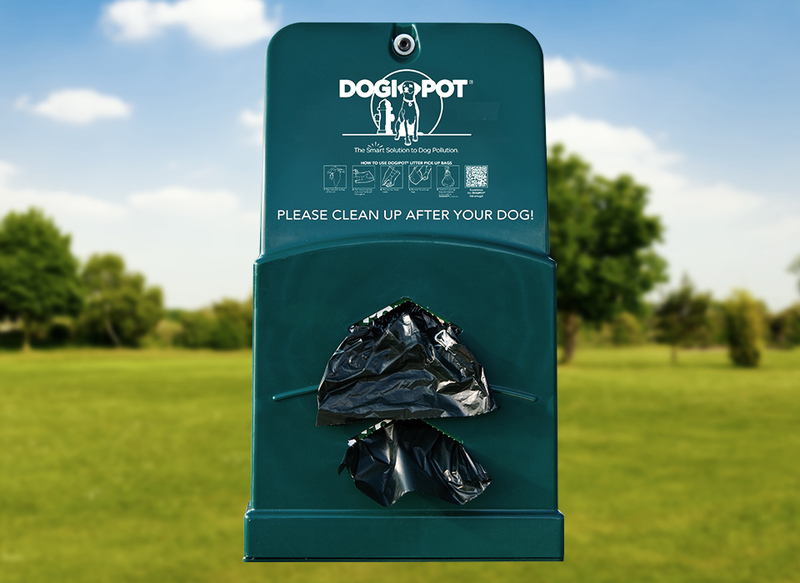 It is a great reminder to dog owners to pick up after their dogs and can be used for dog parks, parks, recreation areas, communities and all dog-friendly areas.